This perennial species is found in moist areas of North America. 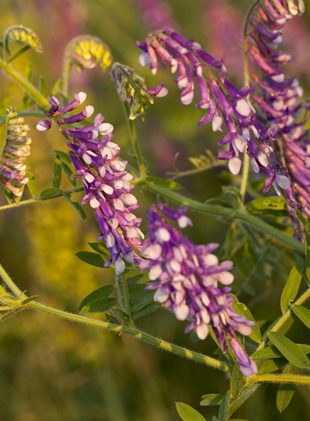 The many striking, purple-blue varying to light violet flower spikes rise on sturdy branching stalks above meadows, wetlands and stream banks and will bloom from June to October. 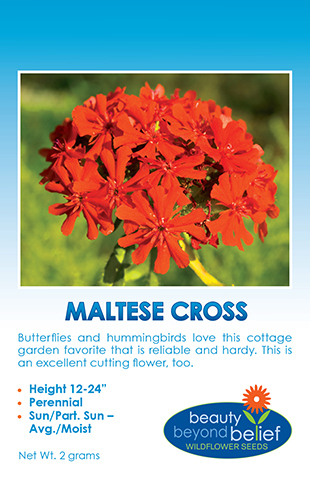 This tall plant is a good species for moist areas and great flowers for hummingbirds, bees and other pollinators.